AP Inter result 2019: The result has been announced and 6.3 lakh students have passed in the AP Intermediate exams 2019. 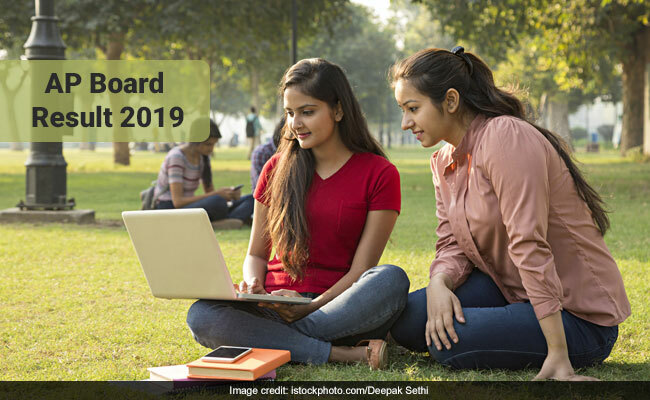 AP Intermediate Result 2019: Board of Intermediate Education, Andhra Pradesh (BIEAP) has announced AP Intre Result 2019. The AP Inter Result 2019 was announced by BIEAP Secretary in the presence of Ganta Srinivasan Rao, Education Minister. The board had concluded the examination for class 11 on March 16 and for class 12 on March 18. More than 10 lakh students in total had appeared for the Inter board exams in Andhra Pradesh this year out of which 6.3 Lakh have passed. The pass percentage for class 12 students is 72%. 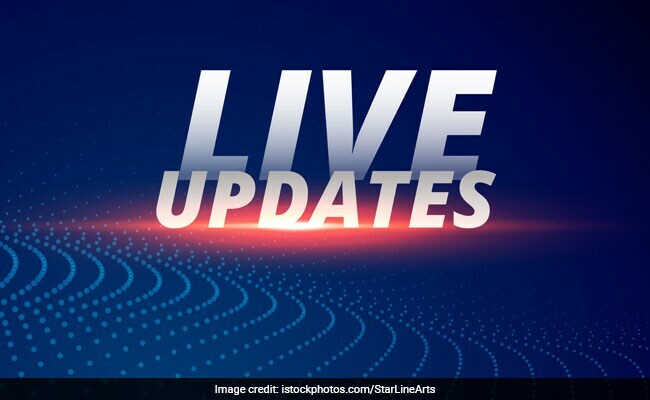 Students who are waiting their Inter exam results today can follow the live updates for AP Inter Result 2019 here. 72% students passed in AP Inter second year. 75% girls and 68% boys have passed in AP Inter 2nd year. 69% students passed in AP Inter Vocational exam. 60% students passed in AP Inter 1st year. Krishna district topped in both Inter 1st year and Inter 2nd year. 9,340 students got 10 CGPA. More than 99,000 students got 9 CGPA. 73,000 students got 8 CGPA. April 12, 11:40 am: The AP Inter result link has been activated now and students will be able to check their result using their hall ticket number. April 12, 11:05 am: 72% students have passed in AP Inter 2nd year exam. Total 6.3 lakh students have passed in the AP Inter exams. April 12, 11:00 am: Ganta Srinivasan Rao, Education Minister, and B Udaya laxmi, Secretary have arrived. April 12, 10:50 am: The AP Inter Result 2019 will be announced shortly. Students should keep their roll number and other details at hand. April 12, 10:45 am: When the result is announced, chances are that the official website may crash. 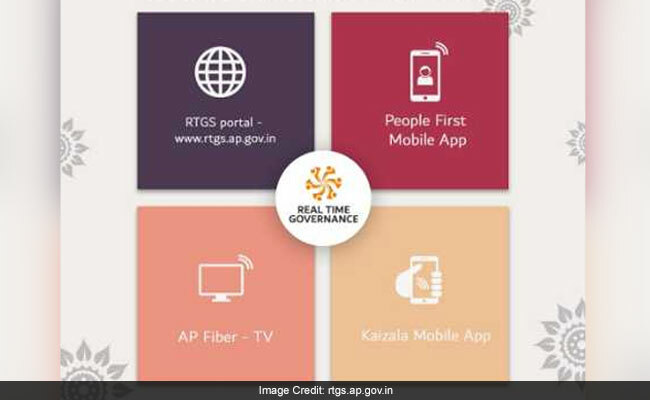 In such a scenario, students do not need to worry, they will have the following options to check their AP Inter result from: mobile app, RTGS website, Fiber TV, manabadi website etc. April 12, 10:40 am: The time for AP Inter 2nd year result announcement is 11 am. April 12, 10:30 am: BIEAP will announce AP Inter 1st year result in about half an hour. April 12, 10:00 am: AP Inter 1st year and 2nd year students will have multiple options to check their results. April 12, 9:45 am: Students would need their exam registration details to check their AP 1st year or AP 2nd year result. Check other important points here. April 12, 9:30 am: 10,17,600 students had appeared for the AP Intermediate examinations, out of which, 5,07,302 are first year students and 5,10,298 are second year students. April 12, 9:00 am: The AP Inter result will be announced by B Udaya Laxmi, IAS, Secretary, Andhra Pradesh Board of Intermediate Education (BIEAP) at the AP Secretariat. April 12, 8:45 am: As per an official notification, AP Inter result 2019 shall be released at 11 am today. April 12, 8:30 am: Board of Intermediate Education, Andhra Pradesh (BIEAP) will release AP Inter result for both class 11 and class 12 board exams today.